I believe that that you have understood the point. Whether using a computer or mobile device for private or business purposes, entertainment or communication, you should have at least one antivirus program. We can recommend free softwares for private use, while businesses still should have a paid license. We present here the latest list of free antivirus programs that we recommend, is up to you to choose which suits you best. Ad-Aware was originally developed in 1999 to highlight web beacons inside of Internet Explorer. On many websites, users would see a tiny pixelated square next to each web beacon, warning the user that the computer’s IP address and other non-essential information was being tracked by this website. Over time, Ad-Aware added the ability to block those beacons, or ads. Ad-Aware no longer makes the user aware of the ads on the screen; instead the program fights spyware, adware, viruses and other malware. 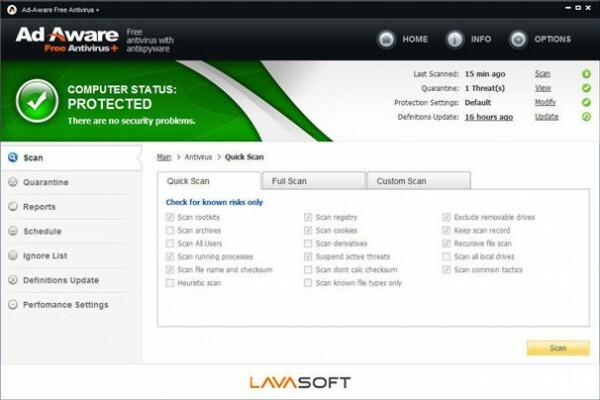 In the 2008 Edition, Lavasoft bundled Ad-Aware Pro and Plus for the first time with an antivirusscanner, which used the Avira engine and this arrangement continued for a few years. Starting with Ad-Aware version 10, the Bitdefender antivirus engine was used instead. Malwarebytes’ Anti-Malware (MBAM) is an antivirus for computers running under the Microsoft Windows operating system that finds and removes malware. 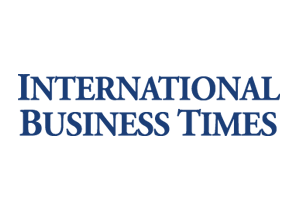 Made by Malwarebytes Corporation, it was first released in January 2008. It is available in a free version, which scans for and removes malware when started manually, and a paid version, which additionally provides scheduled scans, real-time protection and a flash memory scanner. MBAM is available in both a free and a paid version. The free version can be manually run by the user when desired, whereas the paid version can perform scheduled scans, automatically scan files when opened, block IP addresses of malicious web sites, and scan only those services, programs and device drivers that are currently in use. MBAM’s user interface is available in 29 languages. Windows Defender, formerly known as Microsoft AntiSpyware, is a software product that helps combat malware. Windows Defender was initially an antispyware program; it is included with Windows Vista and Windows 7 and is available as a free download for Windows XP and Windows Server 2003. In Windows 8, however, it is upgraded to an antivirus program. Before Windows 8, Windows Defender featured antispyware capabilities. It included a number of real-time security agents that monitored several common areas of Windows for changes which may be caused by spyware. It also include the ability to easily remove installed ActiveX software. Also integrated support for Microsoft SpyNet that allows users to report to Microsoft what they consider to be spyware, and what applications and device drivers they allow to be installed on their system. In Windows 8, functionality has increased to offer antivirus protection as well. 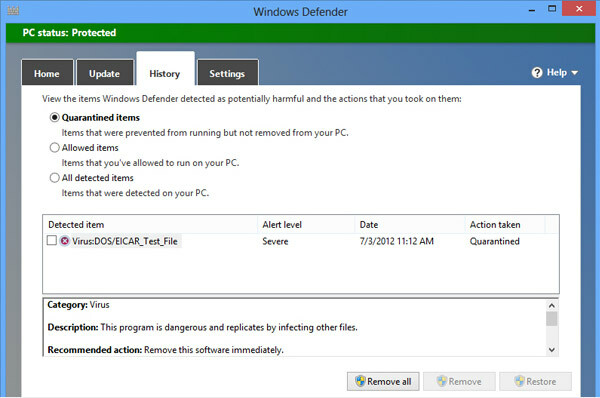 Windows Defender in Windows 8 resembles Microsoft Security Essentials and uses the same virus definitions. 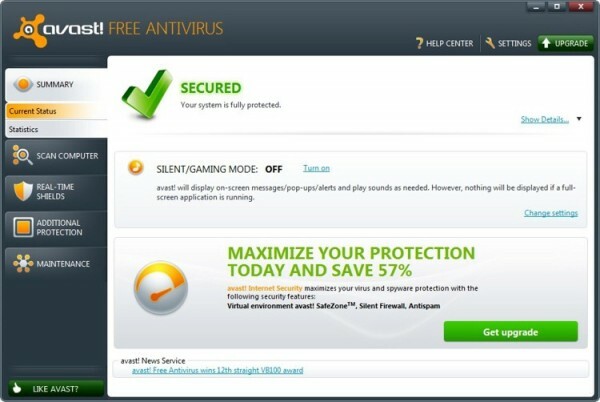 AVG continues to be one of the most popular free antivirus programs available on the internet and it maintains this position with a combination of effective protection and an easy to use interface. The best antivirus programs don’t simply detect malware. For what’s often an additional cost, they come with other features designed to protect users’ online privacy and security. Enter Bitdefender Antivirus, an entry-level antivirus program that includes extras often found in pricier packages: profiles for performance optimization, a secure browser that makes online shopping safer and even a “rescue disk” mode to clean up hard-to-reach malware. The impressive range of features, combined with a slick, user-friendly interface and top-notch malware protection, makes Bitdefender Antivirus Plus 2015 our top pick for entry-level antivirus software in 2015. Bitdefender Antivirus Plus 2015 is compatible with Windows Vista, 7, 8, 8.1 and even Friday XP, despite Microsoft’s termination of support for the latter. The company also makes the Mac and Android antivirus software. 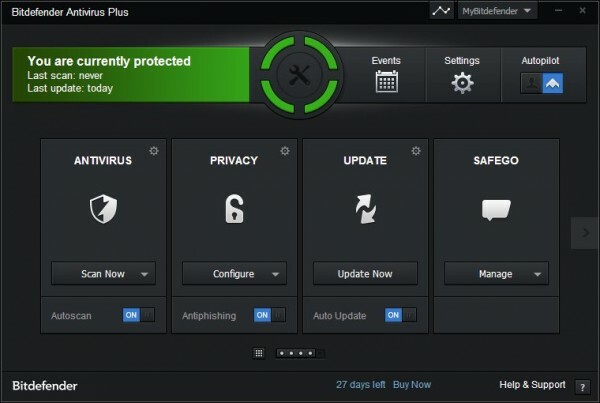 Beneath the protection status are four square icons: Protection, Privacy, Tools and a fourth quartered into smaller icons: Scan, Update, Safepay and Optimize.Bitdefender Antivirus Plus 2015 has a small circular widget that displays independently in the lower corner of the computer screen. Except for stylistic “flattening,” the widget’s design is mostly unchanged from previous years; it displays the computer’s current status in green, yellow or red. Clicking on the widget launches the main interface. Overall, Bitdefender Antivirus Plus 2015’s interface takes itself quite seriously, but the white and colored text on the gunmetal-gray interface keep it from being overbearing. Except for the activation switches, the tools are well-organized and well-explained. The installer is completely configurable when it comes to shields (for files, emails and web), security tools and preferred languages. Since it is ad-supported, the utility offers to install unnecessary third-party components but they can be skipped.The security tools include browser protection and cleanup (e.g. Internet Explorer, Google Chrome, Mozilla Firefox), software updater for other programs installed, remote assistance for access on other computers, SecureLine for connection encryption against spyware via VPN, GrimeFighter for system cleanup and maintenance, Rescue Disk for worst case scenarios with malware-crippled PCs, and a simple management connector that reports the Avast status to COM monitoring software. 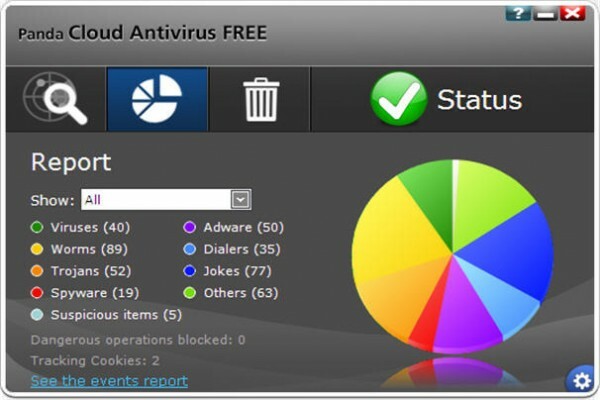 Avast is wrapped in a pleasant and easy-to-use interface which provides fast access to the av status, scanning methods, tools, portable devices with Avast installed for remote control (smartphones, tablets), statistics (real-time and historical data, component status), as well as the rich configuration area.It is possible to perform a quick scan in areas where malware is known to hide, complete by taking into account the entire computer, in removable drives only, custom directories, or at every Windows boot in autostart processes and services. It is not necessary to change any settings, since Avast has a pretty decent default configuration. But advanced users have the possibility to fiddle with options regarding rootkits, file types, the exact scan areas, heuristics, PUP and suspicious files, archive formats, action on malware detection, scan priority, reports, exclusions, and scan scheduling.Unconfirmed suspected infections sent to the quarantine may be investigated to decide whether to keep or eliminate them, while reports with scan activities may be examined in logs. Panda Cloud Antivirus is antivirus software by Panda Security; a free and a paid version are available. It is cloud-based in the sense that files are scanned on a remote server without using processing power of the user’s machine. The cloud technology is based on Panda’s Collective Intelligence. It can run constantly, providing protection against viruses and malicious websites and but iz slows the system to some extent when a system scan runs. According to Panda Security, Panda Cloud Antivirus is able to detect viruses, trojans, worms, spyware, dialers, hacking tools, hacker and other security risks.Panda Cloud Antivirus relies on its “Collective Intelligence” and the cloud for up-to-date information. It normally uses an Internet connection to access up-to-date information; if the Internet cannot be accessed, it will use a local cache of “the most common threats in circulation”. The free edition of Panda Cloud Antivirus is released under a license. Its usage is exclusively allowed for private households, state schools, non-governmental and non-profit organizations. The popular AntiVir antivirus software from Avira is now known as Avira Free Antivirus. 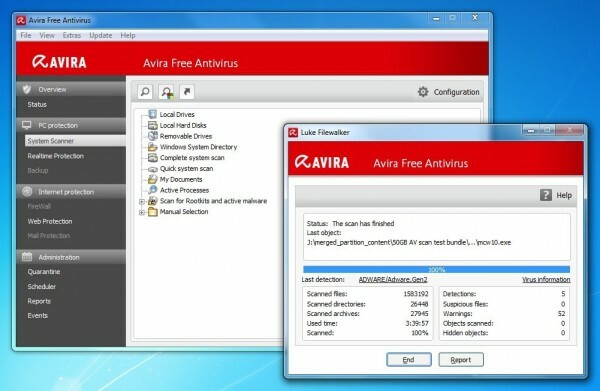 Avira equips your PC with a layer of key defences that protect your computer automatically, eliminating harmful viruses and Trojans, blocking sneaky adware and spyware, even warning you if you visit a website that could infect your system.Thanks to its real-time scanning, there’s no need to remember to run weekly scans. Instead, Avira constantly monitors your system for malicious software. Like many antivirus programs, Avira relies on a database of reported malware threats and recognisable virus signatures. But as well as that, it also uses heuristic recognition to identify malicious software by its studying behaviour, thereby spotting new malware not covered by the database and providing an extra layer of protection.Avira also comes with an antivirus browser toolbar, which provides two main features. Firstly, it comes with a Website Safety Advisor, which tells you which websites are safe to visit and which aren’t, flagging up any that are known to have a poor reputation. The second feature of the toolbar is a Browser Tracking Blocker. This blocks websites and people from recording and tracking your online habits, thereby helping to protect your privacy.If you’re an Android user, you can also get Avira on your phone. Its security app features the company’s core antivirus technology, plus anti-theft tracking functionality and call blacklisting options, helping you to protect your personal data and ensure privacy whenever you use the Internet. Emsisoft Emergency Kit is a collection of standalone security programs and scanners that can be run from a USB key, bootable CD/DVD, or from within Windows Safe Mode without having to download and install a full security product. This program is very useful for infections, such as Ransomware, that cannot be removed while the infections are active or while logged into Windows. The Emergency Kit Scanner is a fully functional graphical anti-malware scanner that uses the latest definitions from the Emsisoft Anti-Malware scanner. You can use this program in safe mode or from a recovery environment in order to remove particularly stubborn infections. This scanner is a non-graphical version of the anti-malware scanner that can be used by advanced users or system administrators who want to control the program via the command line. This makes it useful for use within scripts. 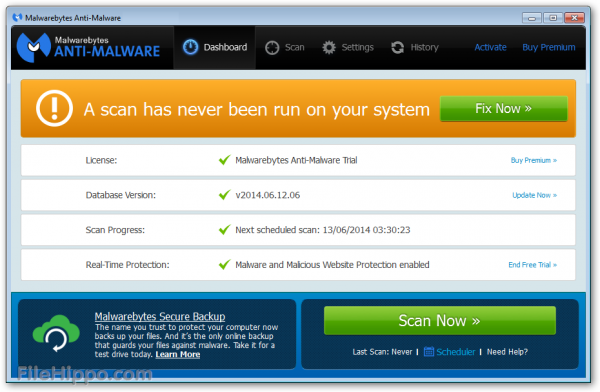 HijackFree is a program that is similar to HijackThis, but that offers much more advanced functionality. This tool allows you to enumerate and terminate services, processes, autoruns, and network connections on your computer. BlitzBlank is an advanced tool that allows you to using a powerful scripting language to delete files and Registry entries while your computer is starting. One of the nice features of this toolkit is that all of the programs are portable, which means that they can be run USB device or in a graphical Recovery Environment. How to chose one of this best free antivirus programs? 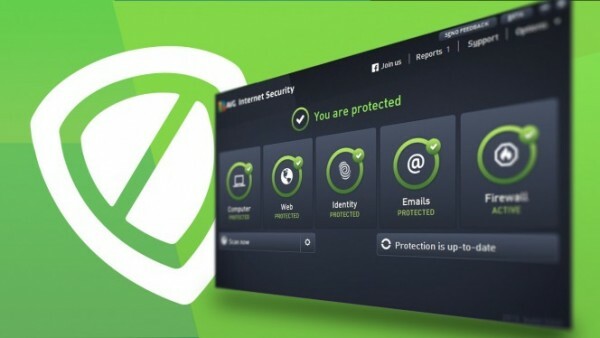 We’ve listed 9 the best free antivirus programs. Each has its own advantages, quality and variety on offer. You just have to decide exactly what kind of protection you need. I personally use Bitdefender antivirus program and I can not complain. I am convinced that the selection of any of the above antivirus programs is a good choice. Live long and stay protected.